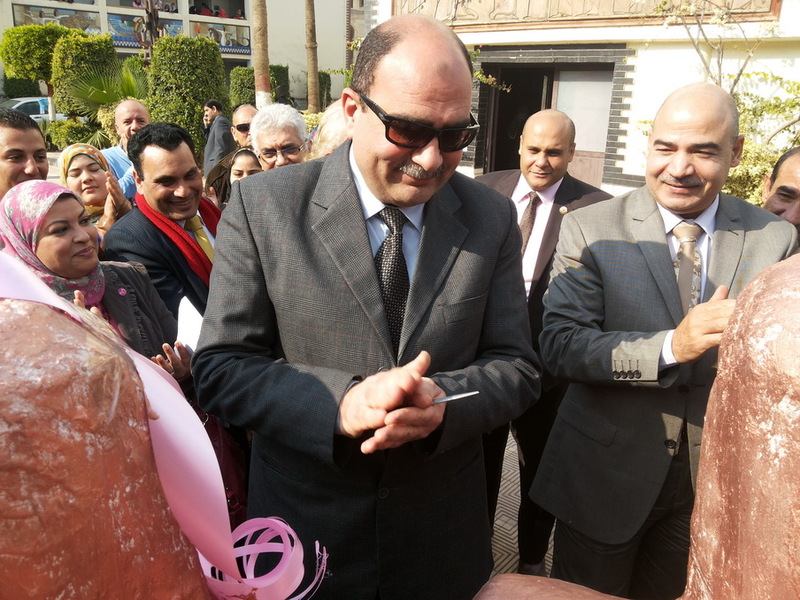 Elmeleigy, the Vice- President for Community Service and Environment Development Affairs. 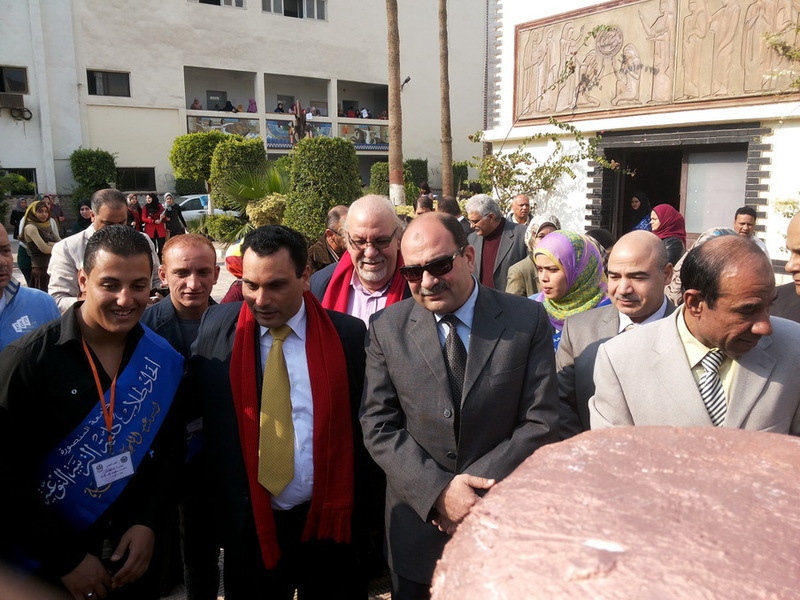 Many Vice-Deans were present at that Day, in addition to the Dean of the Faculty who gave the attendees a warm welcome. 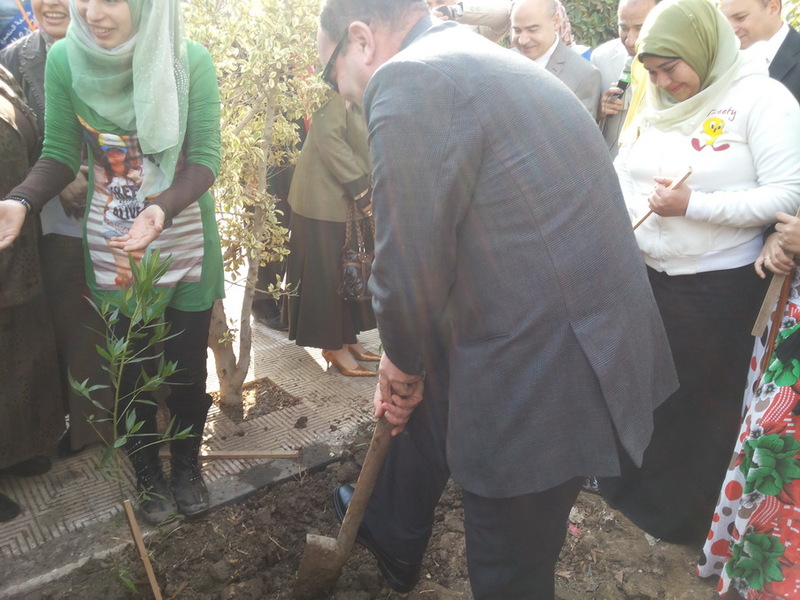 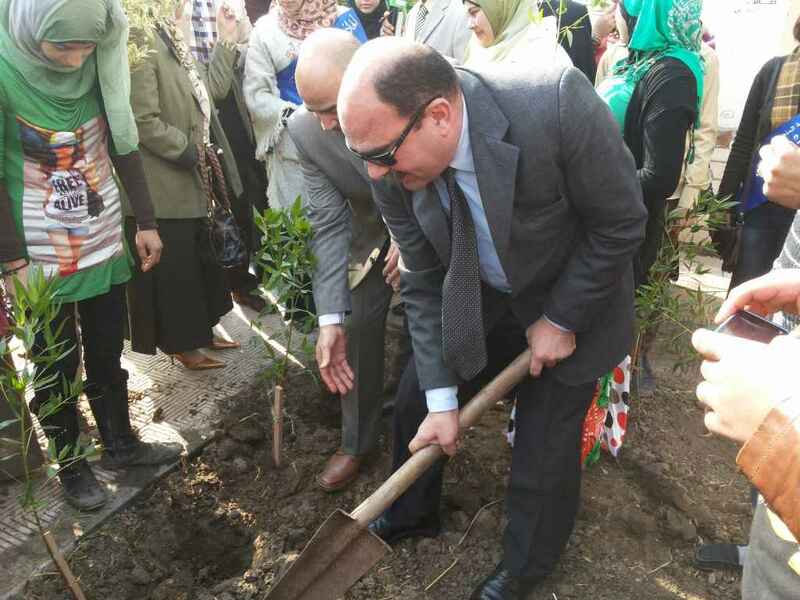 The activities of the Day started by a welcome speech by the Vice-Dean for Community Service; then it was followed by a video conference in which the attendees watched a live broadcasting of planting trees at the faculty. 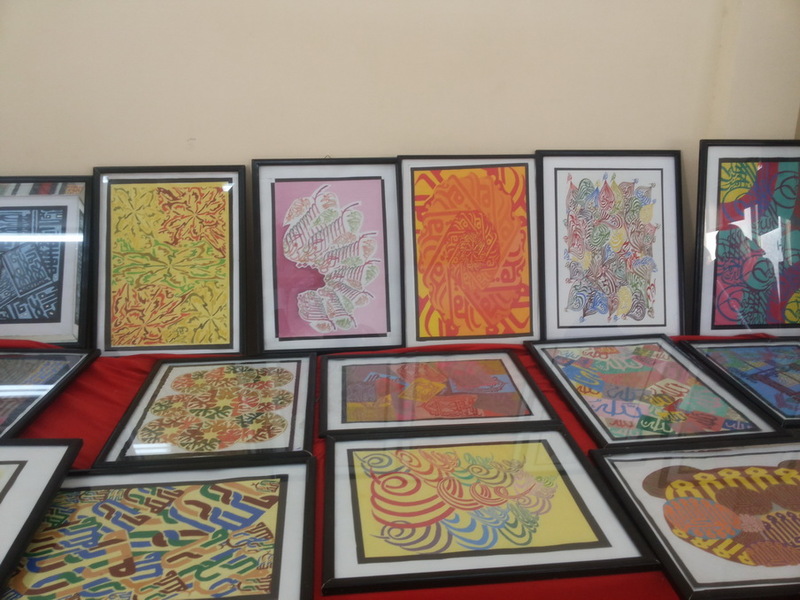 Then a sculptural work of art was shown to the public after that the attendance visited handcraft, environmental awareness, art exhibits and watched a theatrical performance that called for environment saving. 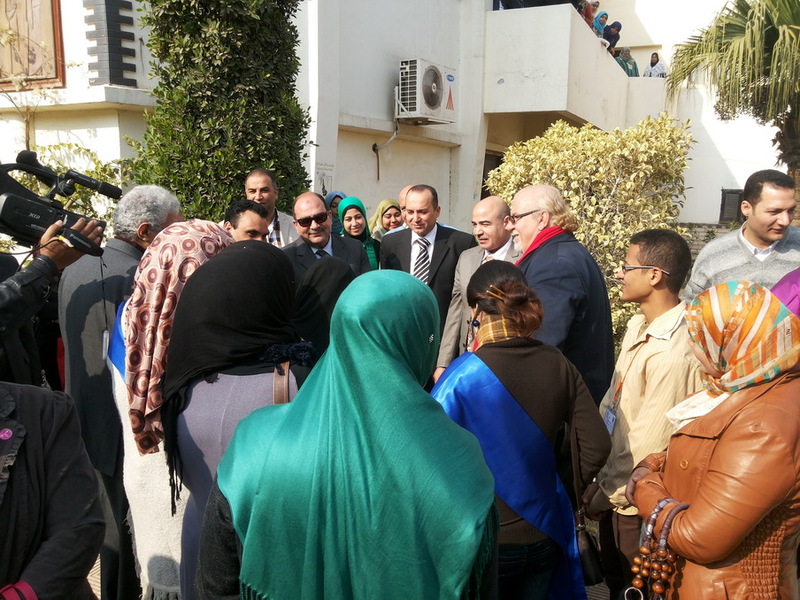 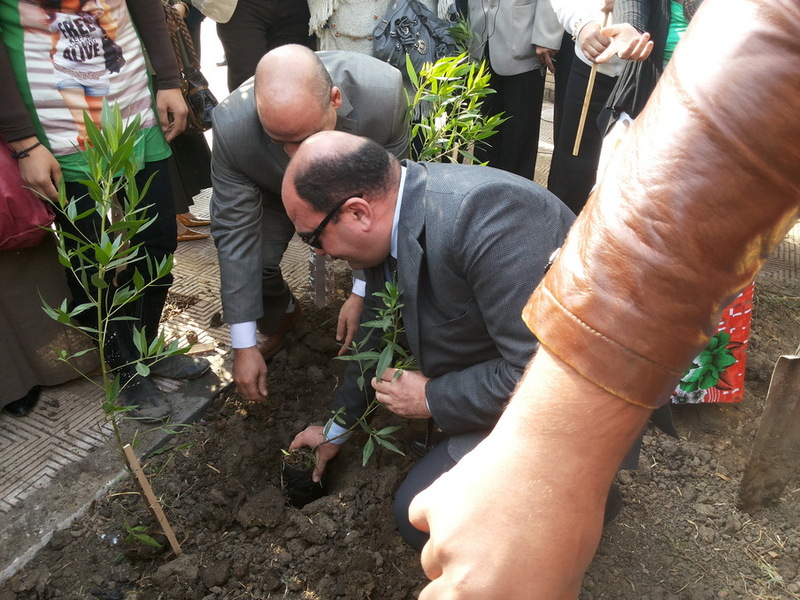 The Day was considered an audition for the participation of the faculty in the Environmental Week of the Egyptian Universities at Mansoura University in February 2014.